It's time for Melbourne's West. Melbourne’s West is ready to take off. Our population will more than double over the next 30 years, to 1.8 million. 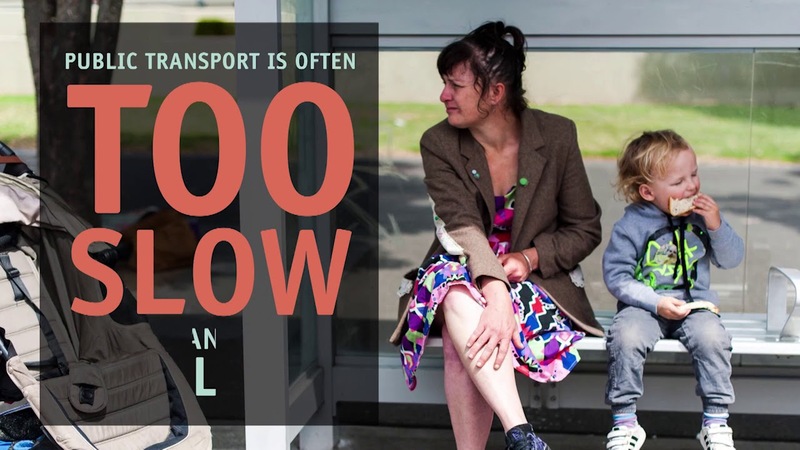 But politicians need to do more to make sure we have the transport services we need for our growing communities. Investment in transport in Melbourne's West isn't keeping up with the pace of growth. That makes it harder to spend enough time with our families, it's harder to access job opportunities and too often there's no option except to drive in congested traffic. We can't let these challenges hold us back. It's time politicians listen to us and fix transport in the West.